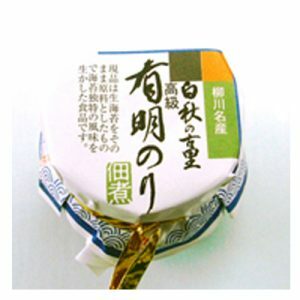 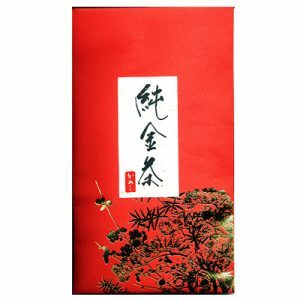 NOKA-NOMICHA is famous as it is a tea that tea farmers drink everyday. 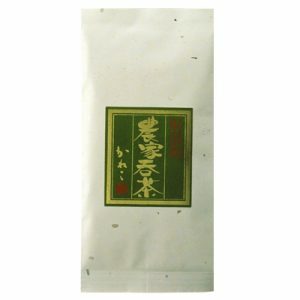 Because it is a tea picked early before the sorting, you can feel a rustic and unique flavor. 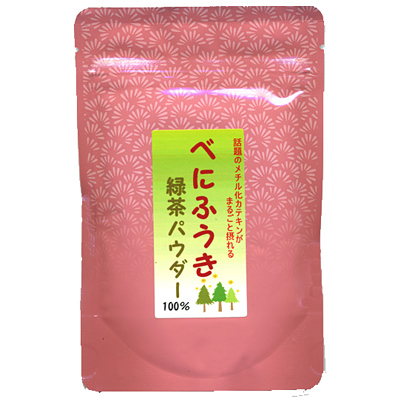 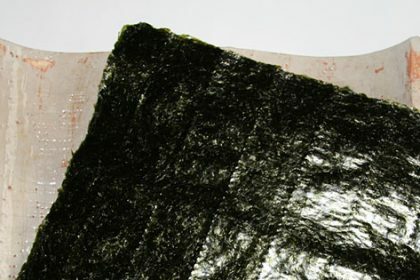 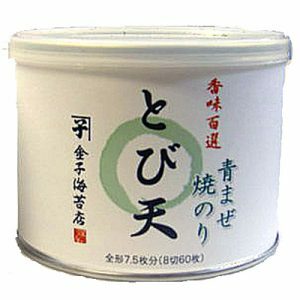 The raw material that has been used in this product is one grade higher than “NOKA-NOMICHA”.